According to study, if we live for 75 years, we spend 25 of those years sleeping. We all know that how much important sleep for us but sleeping position also very important. Have you ever notice your sleeping position, is it on the back, side or belly. The position you sleep in could be affecting your health. The good sleeping position gives good results and helps to improve your health but bad sleeping positions give lots of health issues like snoring and back pain. Below you will find the most common sleeping positions and See how your favored sleep position could be affecting your health. Scientist proves that sleeping on your back increases the risk for obstructive sleep apnea or snores and can cause lower back pain. But these diseases also related to overweight. If you feel refreshed after wake up from this sleeping position then it is perfect for you. Side sleeping is one of the best sleeping positions, it helps to control snoring problem and also reduces back and neck pain. If you are suffering from regular heartburn then you should sleep on your left side. If you have a habit to sleep on your stomach then try to avoid it because it is one of the worst sleeping positions. It is responsible for spine issues and lower back pain. It turned the neck at an unnatural angle. It is good for your health if you cuddle up with your partner. It helps the body to release oxytocin, which can help lower your stress. But if you or your partner have a snoring problem then it seems difficult to sleep in this position. 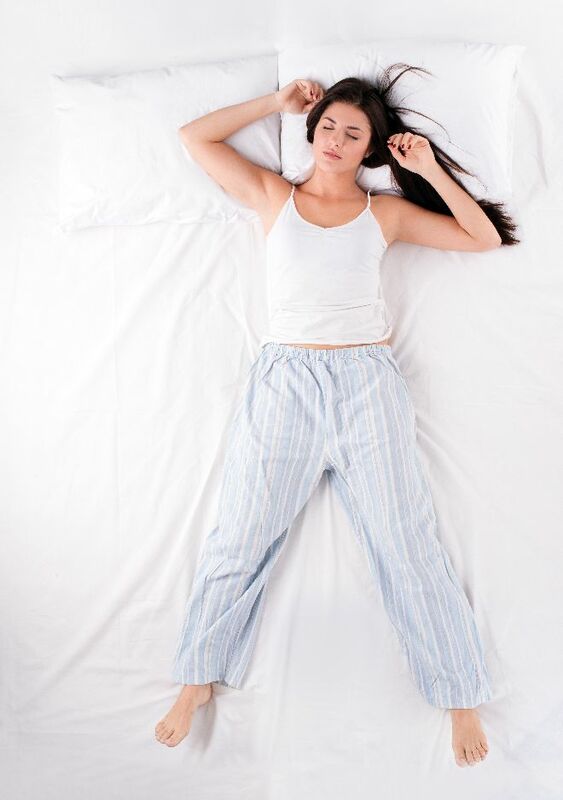 8% of the world’s population loves to sleep in this sleeping position, according to WebMD. This position suggests that you keep close to yourself because you sleep with your arms close to your side. Experts suggest that pregnant women should sleep on their left side. This will allow more blood and nutrients to flow to the baby. Starfish is the best sleeping position that helps rest the neck and spine. It reduces acid reflux since the head is elevated and substances cannot enter the esophagus from the stomach. How many hours you are sleeping is not only the important thing for good health. The sleeping position also matters for healthy life, so you should pay attention to it. Side sleeping position has lots of benefits but stomach sleeping is the worse position.